Tired of Being over taxed? 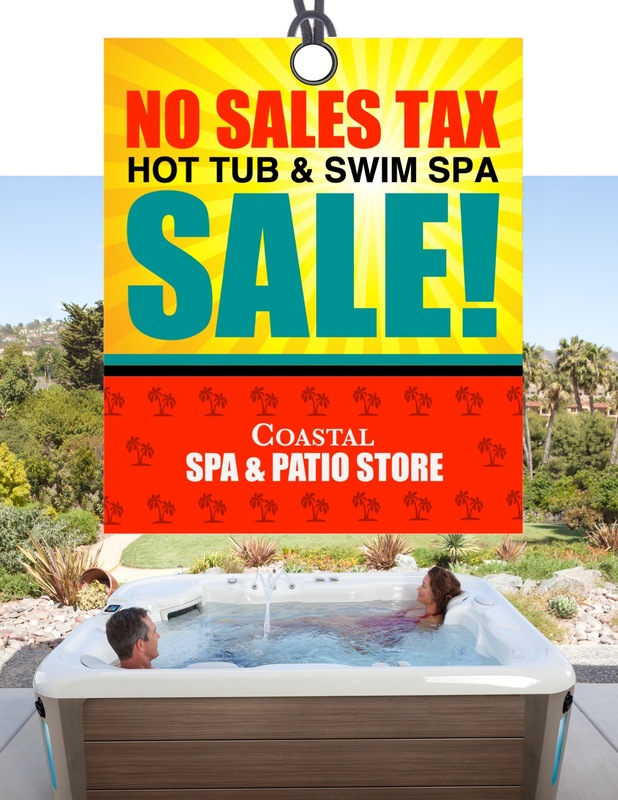 - Pay no sales tax on any new hot tub or swim spa. Not valid on prior sales or quotes. - Red tag final pricing on all remaining 2018 floor model hot tubs and swim spas. Limited supply, hurry in. - $500 min. 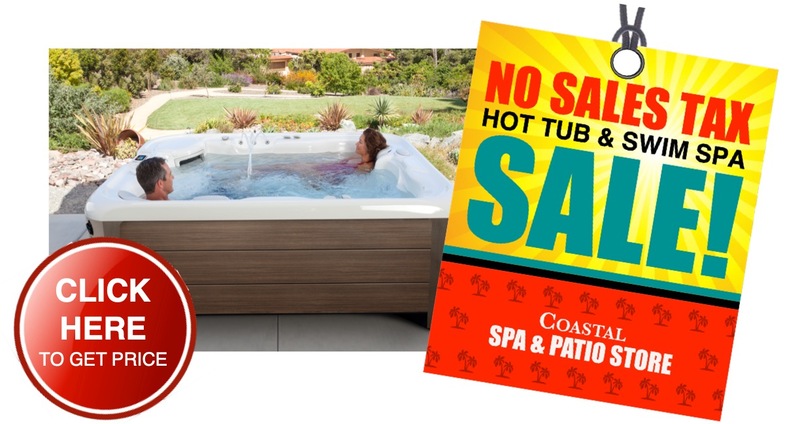 trade in offer on any above ground hot tub or swim spa. 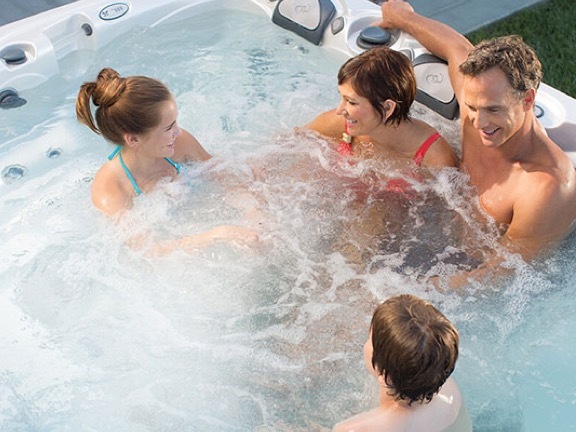 - Low monthly payments on hot tubs, swim spas, BBQ's and more! On approved credit. *hot tubs and swim spas within 60 miles of showroom. Backyard delivery and placement only. Does not include crane, electrical hook-up or start-up. Don't let your busy day follow you home. Set your temperature. Reset your agenda. Hot Spring Spas at Coastal Spa and Patio. All you have to do is bring your bathing suit and towel!